One of the original members of the renowned RUBLEX family. The only spinner, ever, with antiline twist device built in body rotating on shaft. 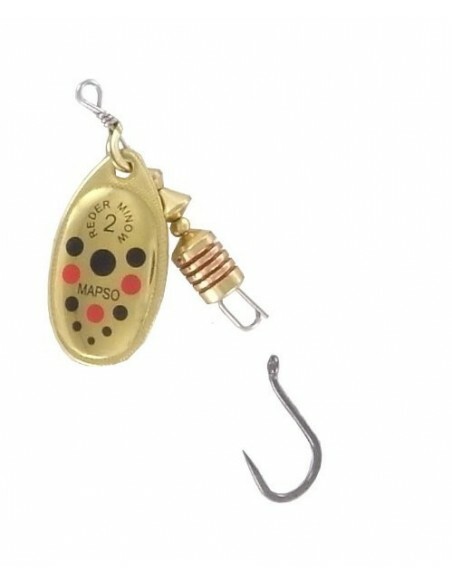 Attractive “butterfly” spinning action, easily replaceable hook. Anti-twist system. A new comer in our CELTA.Family its willow-leaf shape blade rotates very close to shaft.Ideal for deep fast running waters.Built-in anti-line-twist device. 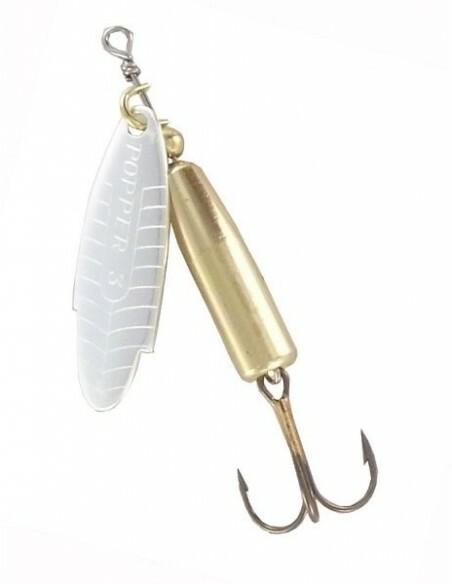 Instantly removable hook “paper clip system” Improved “butterfly” apinning action through its three hole blade creating unique irresistible pulsations. 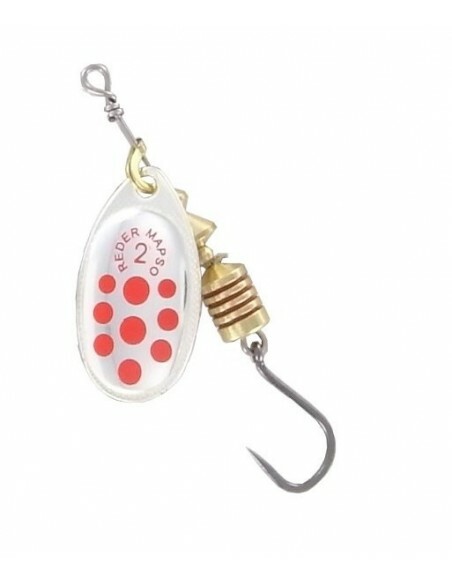 Very light spinners to use with added forward sinkers for deep water fishing. The red pompon makes it an excellent predatory fish catcher. Another member of the original RUBLEX team. Long-shaped blade rotating very close to shaft.Perfect spinning even under slow retrieve. 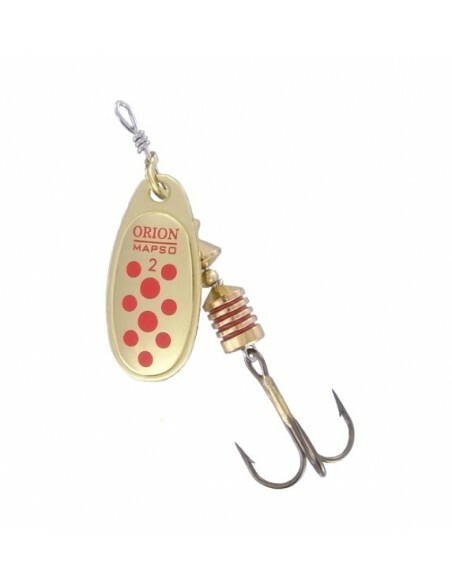 Instantly replaceable hook can be made stiff by sliding red tube.